Where would you be without your trusted cap on the golf course? 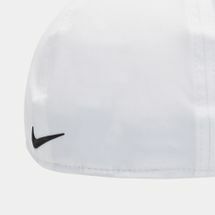 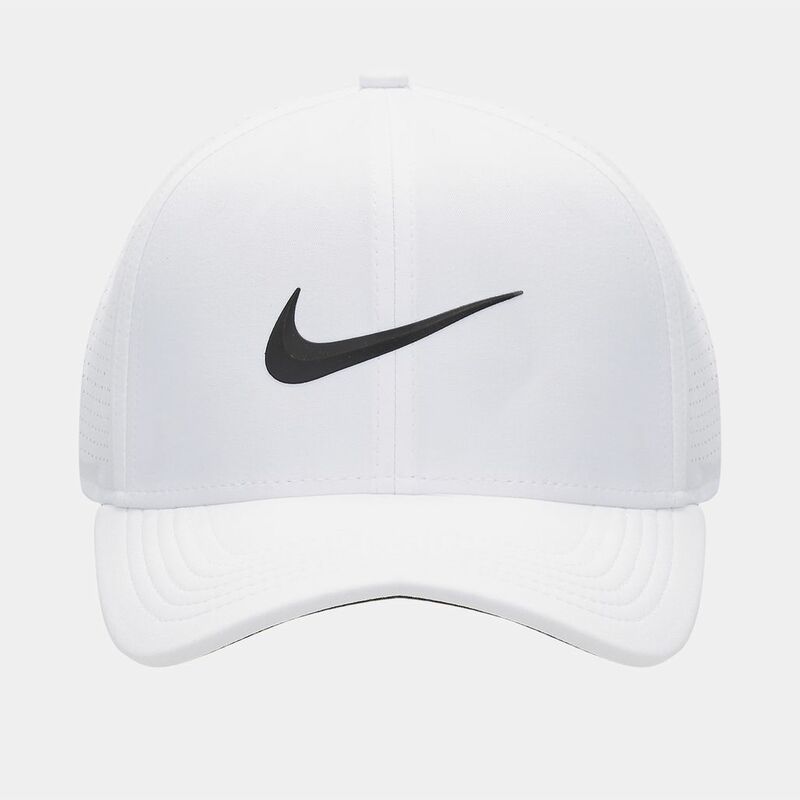 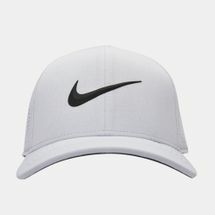 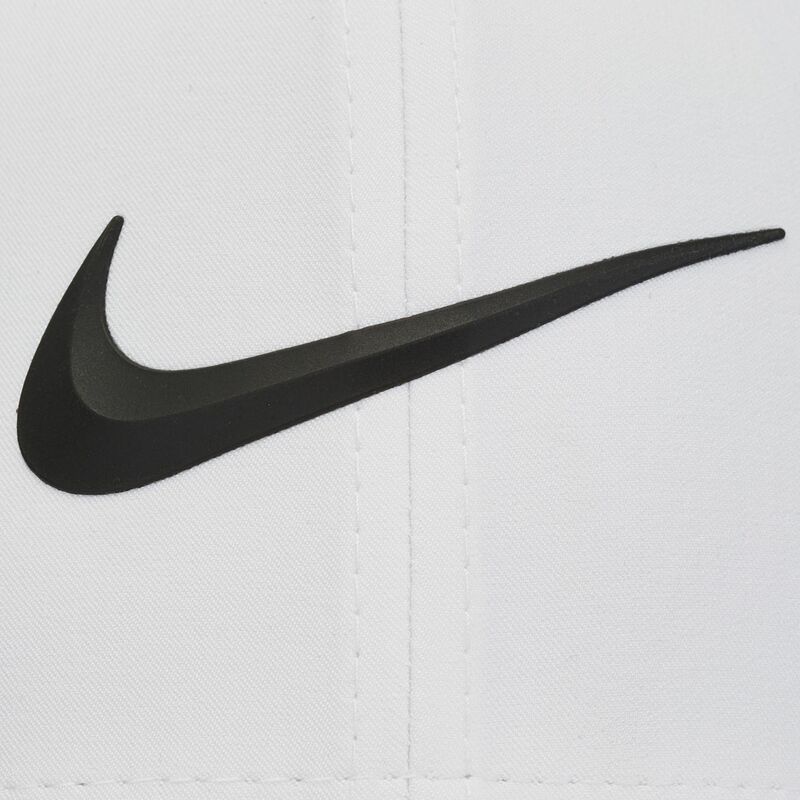 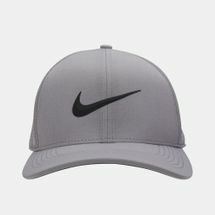 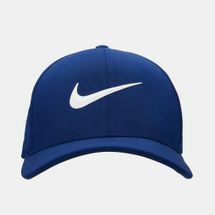 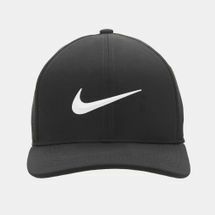 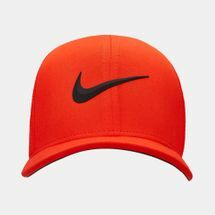 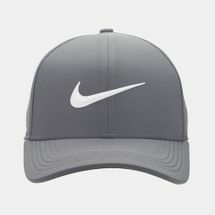 The Nike Golf AeroBill Classic 99 Cap for men and women features Nike AeroBill technology with perforated side panels for extra breathability and ventilation. 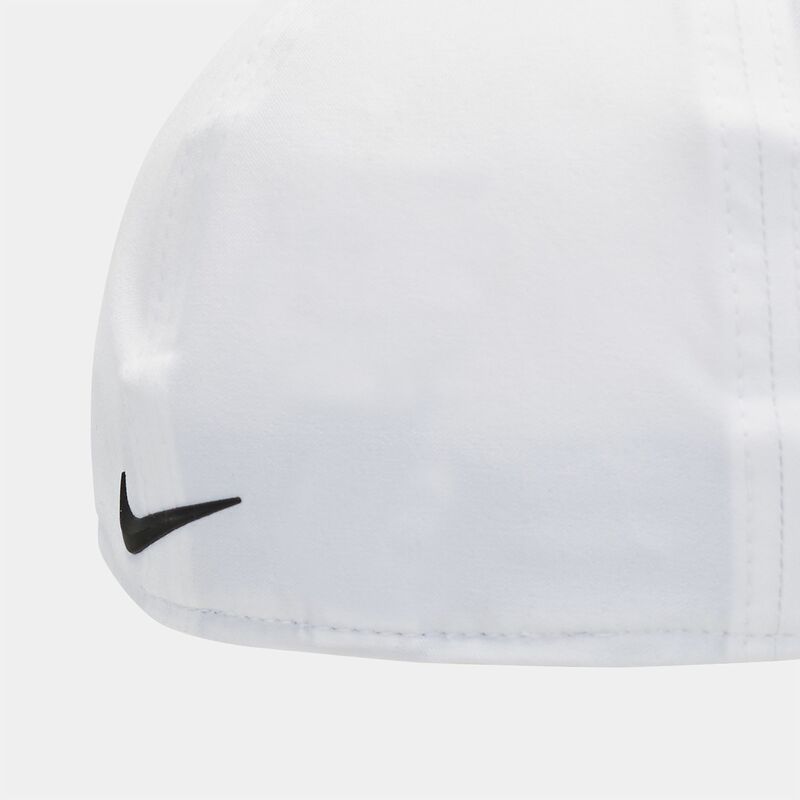 Fitting your uniquely shaped head with the 6-panels and 4-way stretch fabric, the cap overall is lightweight, so you concentrate on your game and nothing else.